For those unfamiliar with the term, to digitalise your finances means using a computerised or spreadsheet-based system that keeps VAT records and allows for VAT returns to be submitted directly to HMRC. 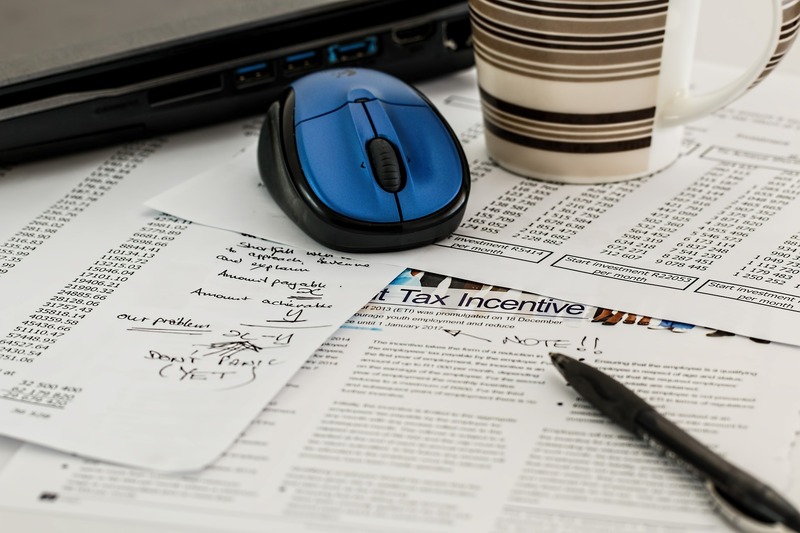 Storing and submitting digital records through the adoption of accounting software allows for a cleaner way of bookkeeping, as Mike Parkes from GoSimpleTax explains. It was decided in February 2019 that MTD for VAT would not be delayed, despite calls made by a House of Lords subcommittee to do so in late 2018. The initiative applies to all VAT-registered businesses with earnings over £85,000 with a view to enrolling those VAT-registered businesses under that bracket the following year. The use of ‘bridging software’ is still considered acceptable by HMRC, as it digitally links spreadsheets to HMRC to maintain the digital path necessary for MTD. You have until 31st March 2020 to integrate this or other compliant accounting software, and information can be transferred using the cut and paste method in the meantime. More on Making Tax Digital and prepare for MTD for VAT.